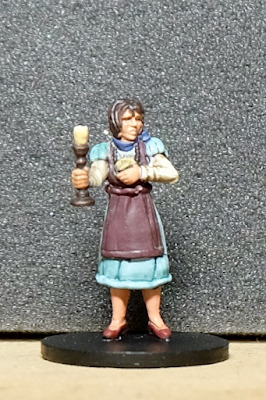 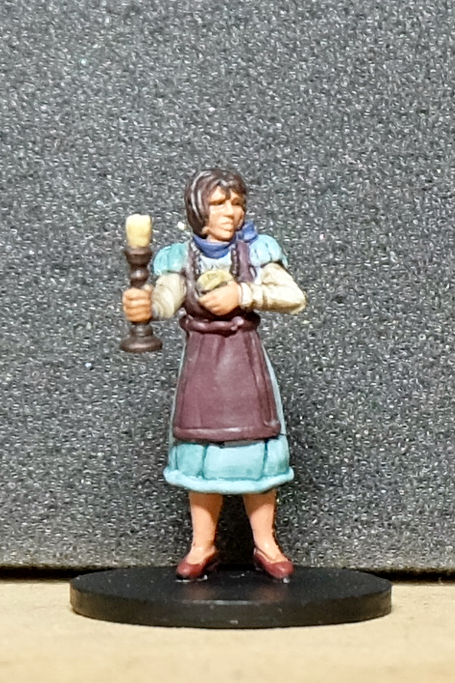 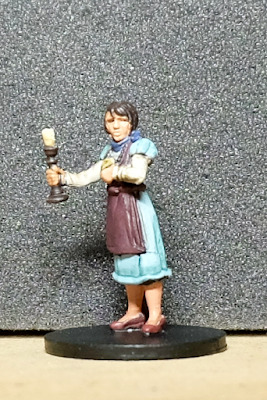 Having finished that off, I painted up Wendy Adams from the Arkham Files. 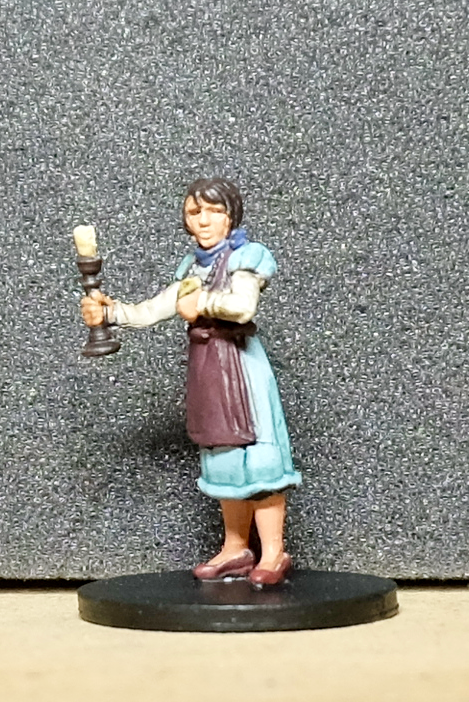 All of models I have for Arkham Files come from the Mansions of Madness games but I tend to prioritize painting the ones that have character cards for other games, particularly Arkham Horror Card Game. 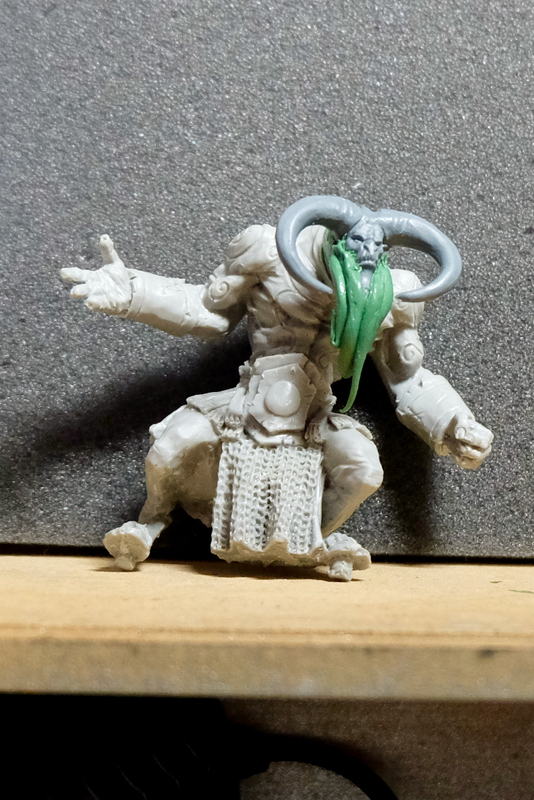 I've also been working on some sculpting. 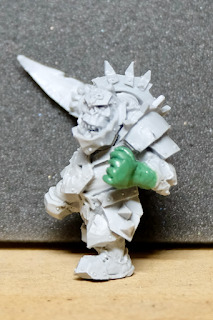 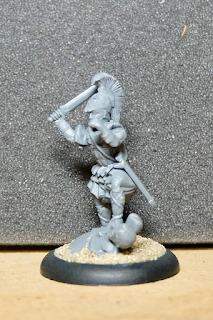 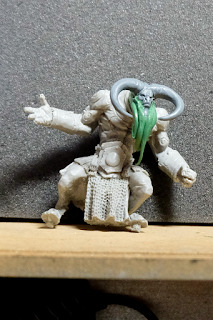 A minotaur for my Chaos Dwarf team and Varag Ghoul Chewer's hand (A friend gave me the model which was incomplete). 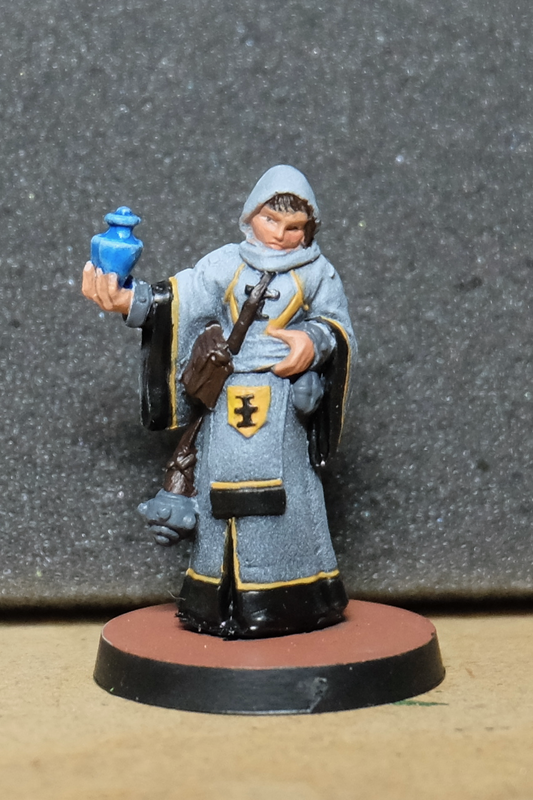 And also painting up some more reroll markers. 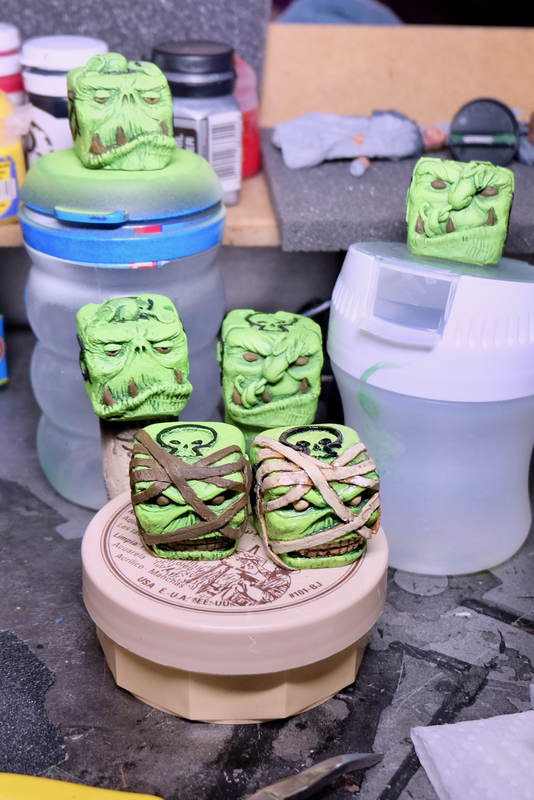 These things are a ton of fun to paint up, the level of detail is just enough to give you ideas without getting too fiddly.